In this day and age, U.S Businesses still lose Billions a year due to retail theft. The best way to obtain a piece of mind and protection for your business and home is having a CCTV Security system installed right away. 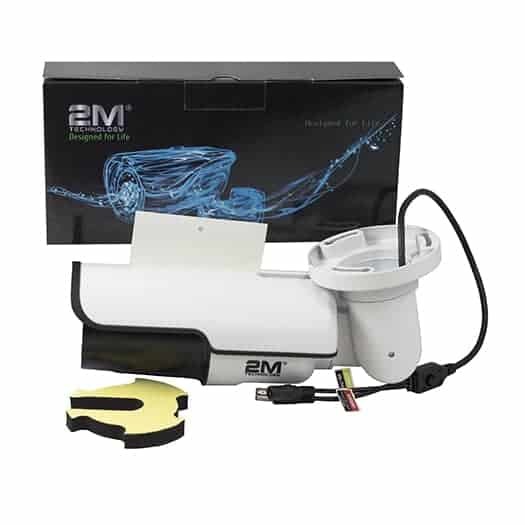 There are many options to choose from, but what makes the 2M Technology 2MBT-2MIR40Z Motorized Lens bullet camera stand out from the others? Its Design, Construction, Resolution, Motorized Lens, and Size just to mention a few. 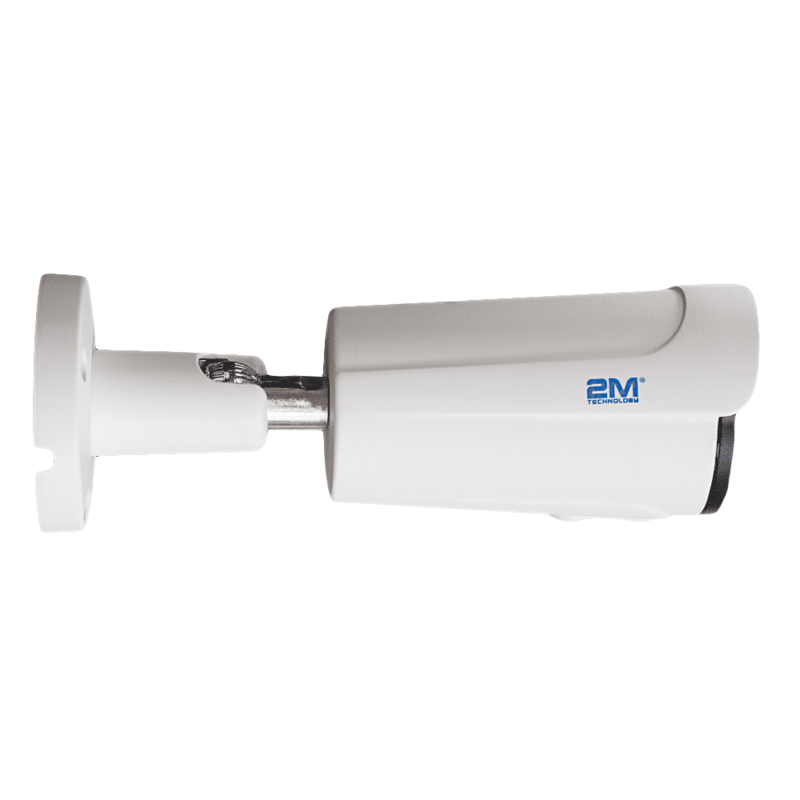 The 2M Technology Outdoor Bullet camera 2MBT-2MIR40Z perfect for outdoor use with an IP rating of IP66 able to provide protection from total dust ingress, and high pressure water jets. With an Impact Protection (IK) Rating of IK05, able to protect against .7 joules impact. 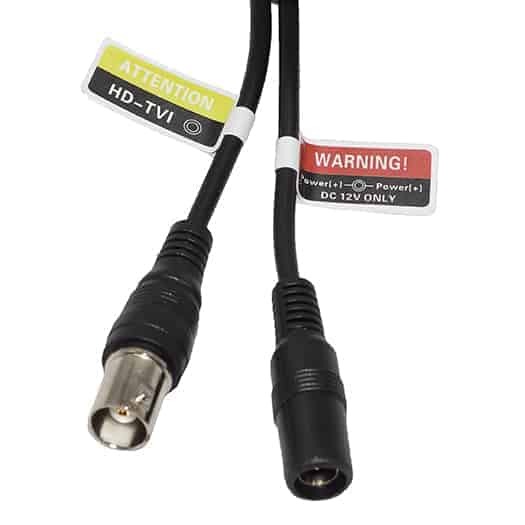 The 2M Technology Motorized Outdoor 4-in-1 TVI/CVI/AHD/Analog Bullet Camera comes with a 2.8mm – 12mm Lens Auto Focus that can automatically adjust the focal length of your camera to obtain a clearer, focused image. This Camera makes a multiple camera installation easier and faster since there is no need to physically adjust each camera. 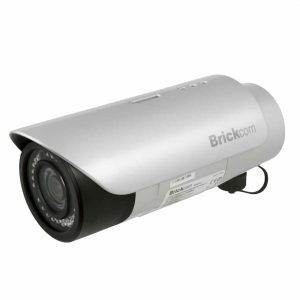 With Built-in IR LED 42 providing a night view Distance of 40m indoor and 30m Outdoor. This Motorized Lens camera comes with a 1/2.8″ 2 mega Pixel CMOS Sensor and a Resolution: Digital: 1920Hx1080P providing you with a high definition image.